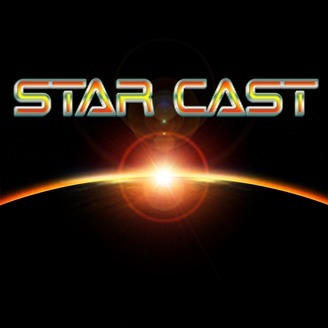 Podcast by Star Cast Productions. This is the LAST episode of Season 1. After tonight, we are splitting from the Adventure Path and will be offering you original content starting at episode 1 of season 2! After being rescued by Level 21 Gang leader JABAXA, the mysterious Ysoki (mysterious because he's not one of Grease's cousins), the Star Cast Crew decide to follow him to Mama Fat, the gang's Headquarters. The thin line between law and crime is more and more visible, and the crew is starting to understand that corruption is also present in every high sphere, and kindness in every low ones. 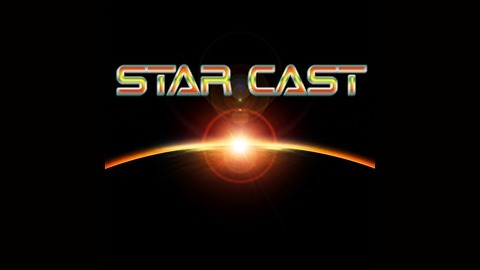 On the Menu: Street thugs, Emissaries, Ambassadors, Undead that are not evil, SPACE COMBAT and a farewell to Absalom Station as we venture in SPAAAAAACCEEEEE! !